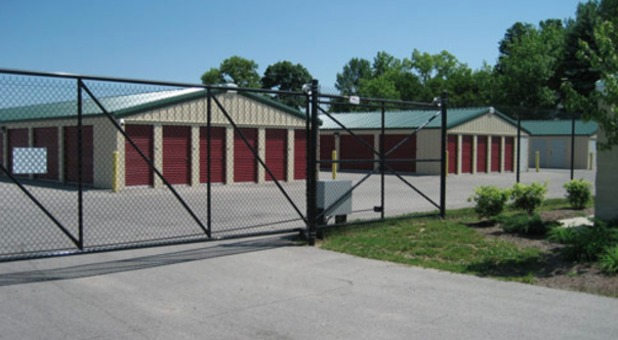 Visit our StayLock Storage facility in Auburn, Indiana for an affordable solution to your storage needs. We’re conveniently located on North Street, less than a mile east of I-69. If you live in Waterloo, Garrett, Kendallville, Spencerville, Butler, or Leo-Cedarville, we’re just a short drive away! 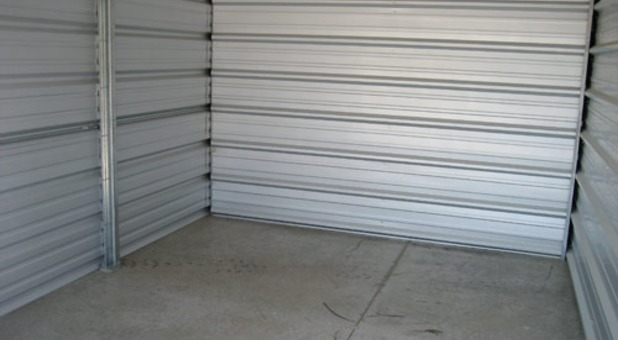 We offer a variety of storage unit sizes, from small closet-like spaces to large warehouse areas. Whether you're looking to store a large amount of inventory for your small business or just a few extra household items, our friendly staff can help you find the right storage space that works for you.We simplify the entire renting process for our tenants. We don't require deposits, and we offer several options when it comes to paying your monthly rent. Submit you payment online, by phone, by mail, or onsite at our 24/7 rental kiosks. 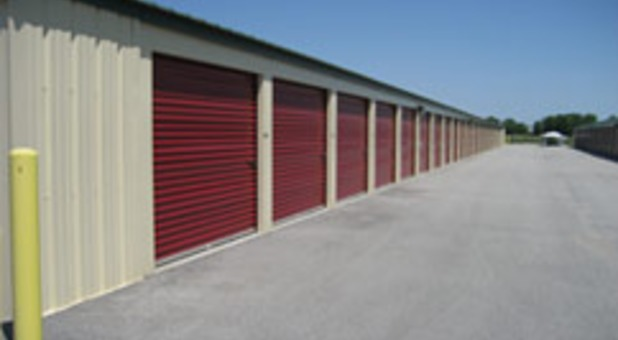 Call our office any day of the week to reserve your next storage unit!